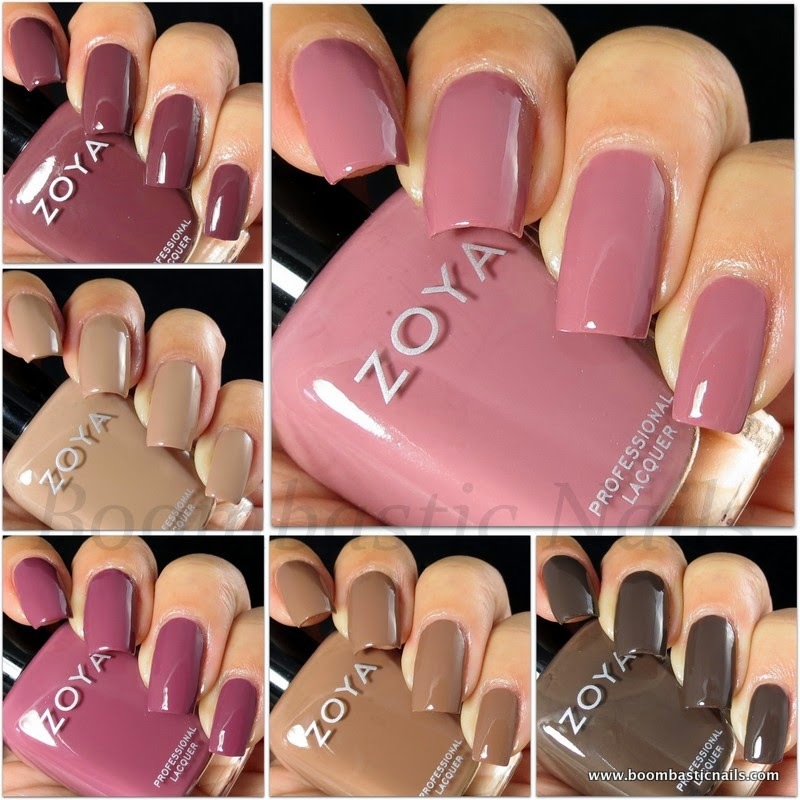 Hello :) Today I have the entire collection of PixieDust by Zoya for Summer 2014. It consists of 3 beautiful shades. These aren't quite the 'normal' PixieDust from their previous collections, these have larger glitter and holographic pixie particles. Let's take a look! Hello :) I'm going to show you a water marble manicure using shades from both Zoya Tickled & Bubbly (links to my reviews) collections Summer 2014. Alma (Bubbly) & Wendy (Tickled). I chose to do stripes (my favorite water marble design) and the ring finger is vertical :) Topped with a coat of top coat. 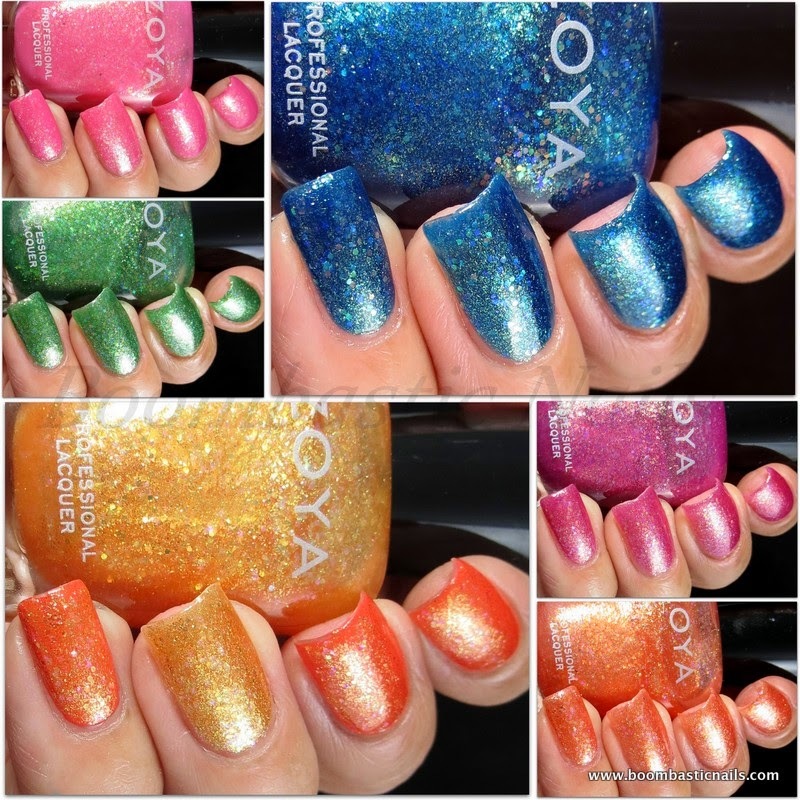 Hello :) I will be showing you the Bubbly Collection Summer 2014 from Zoya today, which consists of 6 gorgeous liquid-metal holographic jelly based polishes. This collection is one of the two new collections for the season. If you missed my Tickled Collection review, here's the link. Let's take a look at these photos!